If you’re on my Newsletter list, you’ll have heard about this giveaway. I hope you’ve already entered! If not, I’ve teamed up with some amazing PNR authors to give away some super awesome swag to a lucky reader. Click the Rafflecopter link and follow each author on Bookbub for an entry. (Use the links in the Rafflecopter) Follow more, get more entries. 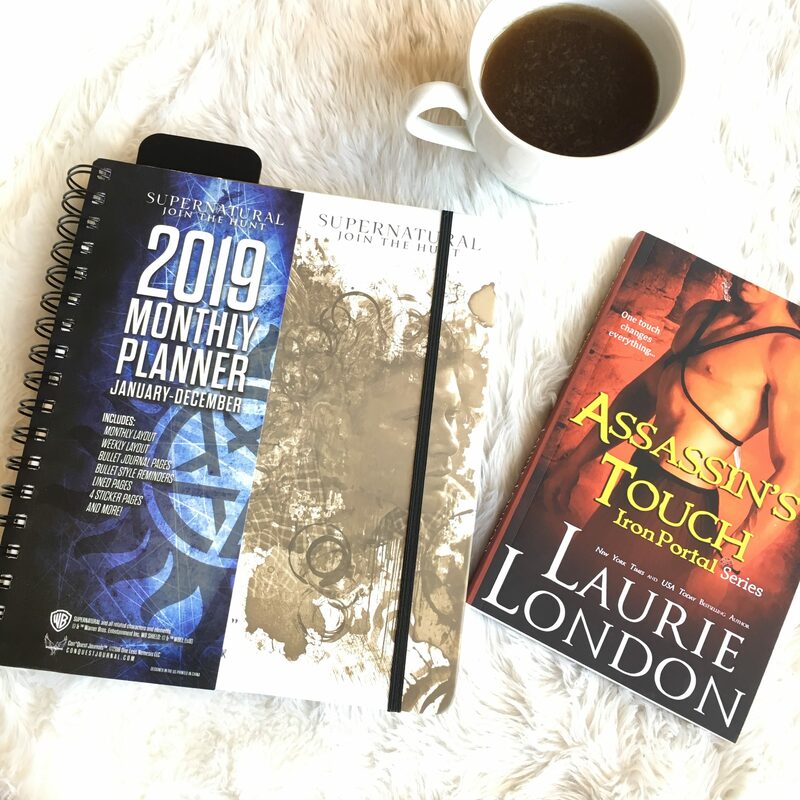 Make sure you scroll down and click FOLLOW LAURIE LONDON ON BOOKBUB.